Even veteran runners can get bored on longer runs. Whether you’re training for a race or just trying to increase your distance, sometimes you need something more compelling than music or silence to get you through. 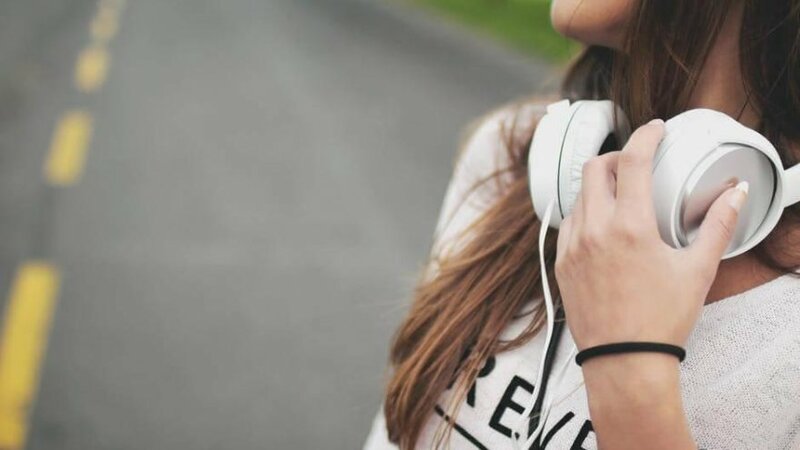 Audiobooks are a great way to get two things accomplished at once—you can get some reading done while you exercise, which is nearly impossible with traditional books. Nobody wants to deal with turning actual pages while they sweat it out on a stationary bike, right? Plus, if you find the right audiobook, you can become so wrapped up in the story that your long distance runs may even seem short and sweet. This first happened to me when I listened to The Fault in Our Stars. I got so caught up in it that I kept listening long after my run was over, finishing the audiobook in less than two days. While I don’t necessarily recommend listening to anything John Green wrote while you exercise (Seriously, it’s dangerous—you run the risk of getting dehydrated from all the crying), here are some of the best audiobooks to check out if you’re looking to stay motivated, open your mind and do get some reading done while you run. 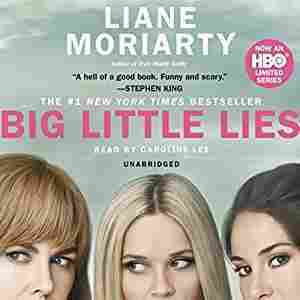 The recent HBO adaptation of this book was a huge hit, but if you haven’t watched it yet, you should check out the audiobook. Liane Moriarty’s novel is about an affluent town, a group of mothers, and a murder mystery that connects them. You’ll be clocking miles while you try to figure out who’s dead and why. Rainbow Rowell’s books are compelling and compulsively readable. 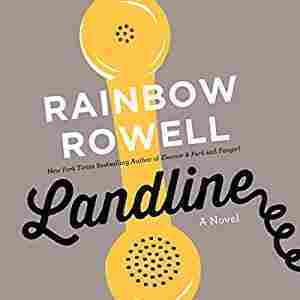 In Landline, a woman dealing with a rocky marriage discovers that she can call the past on an old rotary telephone. This is a perfect blend of romance and magic that you can get lost in. Amy Poehler’s book Yes Please is a funny, honest and entertaining, and she narrates the audiobook version, so it’s definitely worth a listen. You’ll love hearing her talk about everything from her early career to becoming the Hollywood heavyweight she is now. If you love Saturday Night Live and Parks and Rec, this audiobook will vastly improve your long runs. 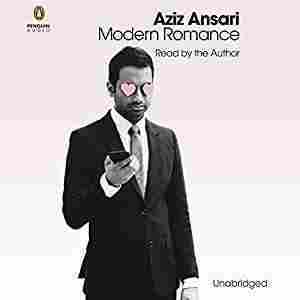 Another excellent comedy audiobook is Aziz Ansari’s Modern Romance, a hilarious but insightful look at how dating works today and how it’s evolved over time. This is a great mix of humor and genuinely interesting material, and it’ll make you think about dating differently no matter what your relationship status is. Yes, there’s a pattern here, but as long as my favorite actors keep writing books, I’m going to keep recommending them. 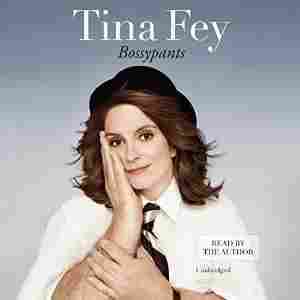 Tina Fey is comedy perfection, and so is her memoir Bossypants. Strangers may see you laughing like a lunatic on your training runs, but it’ll be worth it. 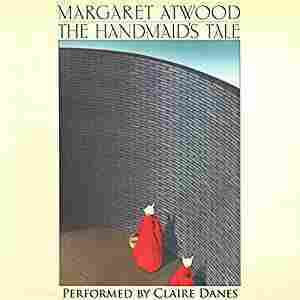 The Handmaid’s Tale is a darker, more serious option, but Claire Danes does an amazing job on this audiobook. In a dystopian not-too-distant future, the government is an oppressive theocracy, and women have lost their rights. The story is narrated by Offred, a formerly free, normal women who is now forced to live as a handmaid. Creepy stuff, but it draws you in immediately, and you won’t be able to stop listening. 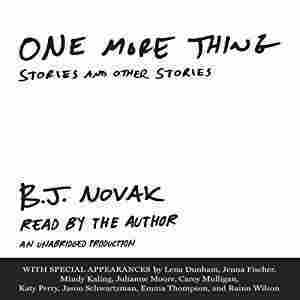 One More Thing is a charming collection of short stories by B.J. Novak, one of the stars and writers of The Office. This audiobook is extra appealing because it has several narrators, including fellow Office stars like Jenna Fischer, Mindy Kaling and Rainn Wilson. You can’t go wrong with that kind of variety. Your runs will go by in no time at all. 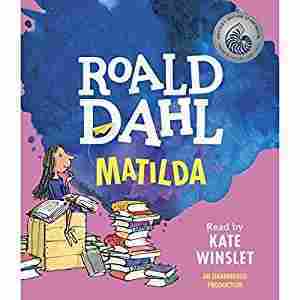 If you want to experience some childhood nostalgia on your runs, listen to the Matilda audiobook. It’ll transport you back to younger, simpler days and provide an excellent distraction while you struggle through those final few miles. Let Kate Winslet’s smooth accent soothe you while you train. This book of essays was inspired by David Sedaris moving from New York to Paris, and the stories will definitely entertain you on long runs. 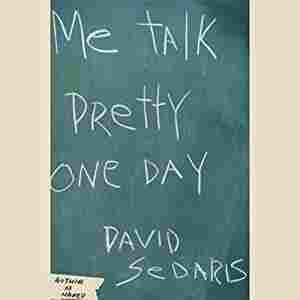 Sedaris has a unique speaking voice that’s kind of fascinating to listen to. It’ll be easy to get lost in this funny and strange collection. 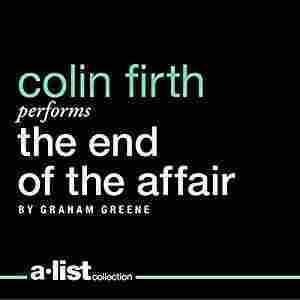 This recommendation is for everyone, but you’ll definitely enjoy this audiobook more if you, like me, love Colin Firth more than you love certain family members. This is a classic book about a love affair during World War II. If your runs could use a little romance, this is the perfect audiobook for you. 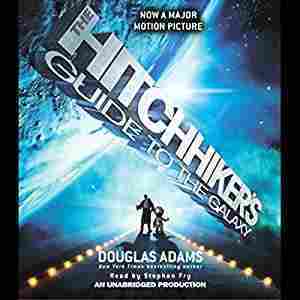 The Hitchhiker’s Guide is a beloved (and hilarious) book that begins with the end of the world. If this is one of the books you’ve always meant to read and never got around to, the audiobook version will power you through even the toughest runs. At the very least, it’ll make you feel better about your situation—all you have to do is make it three more miles, while the characters are dealing with the destruction of Earth in the first chapter, and a variety of space-travel threats throughout the rest of the book. These audiobooks should give you a burst of motivation if you’ve grown tired of your running playlist or the sound of your own thoughts. There’s nothing like getting lost in someone else’s words to take your mind off the physical world. Happy reading!